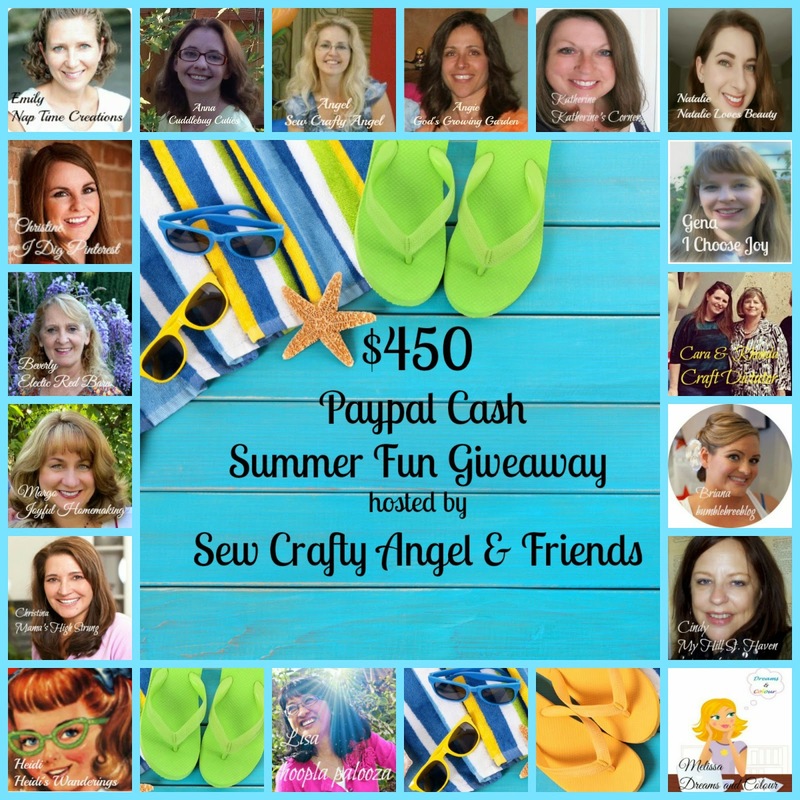 I’d love to know what you would use the $450 cash for if you win? A vacation? A summer camp? A special something you’ve been wanting to buy? Let me know in a comment. And be sure to get as many entries in as possible to increase your chances of winning the cash giveaway! Thanks so much for the giveaway! We’re sending our two oldest to camp for the first time this year so I would definitely use the money for that. Thanks again!